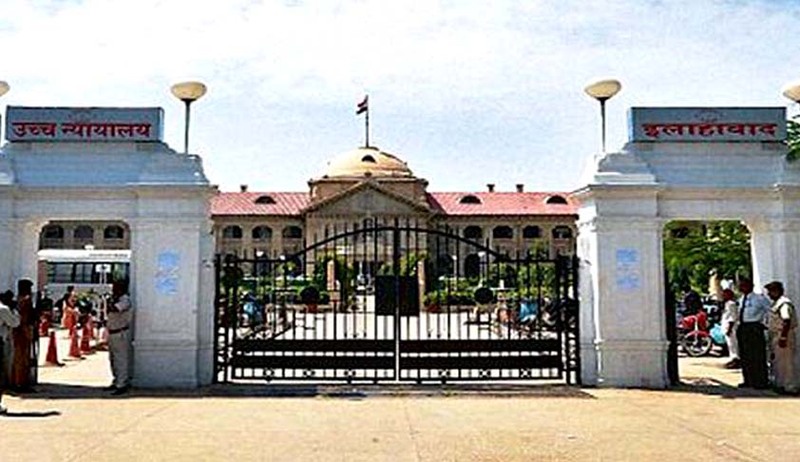 The Allahabad High Court has quashed disciplinary proceedings against a senior advocate initiated by the Uttar Pradesh Bar Council on a complaint accusing him of grabbing land. The Bench comprising Justice V.K. Shukla and Justice Mahesh Chandra Tripathi observed that such disputes relating to property should be decided by the competent civil court and not by the Bar Council. A complaint was lodged against Senior Advocate Zafar M. Naiyer by one Sunil Nangia that on profound influence and in active collusion of other advocates, a gate has been installed by him on a property allegedly not belonging to him and, hence, he has misused his privilege as a lawyer. Finding that there is a ‘prima facie’ misconduct, the Bar Council initiated disciplinary proceedings against him. Challenging the said initiation of proceedings against him, the senior advocate approached the High Court contending that the entire proceedings are nullity for the reason that private disputes cannot be subject matter of inquiry by the U.P. State Bar Council.